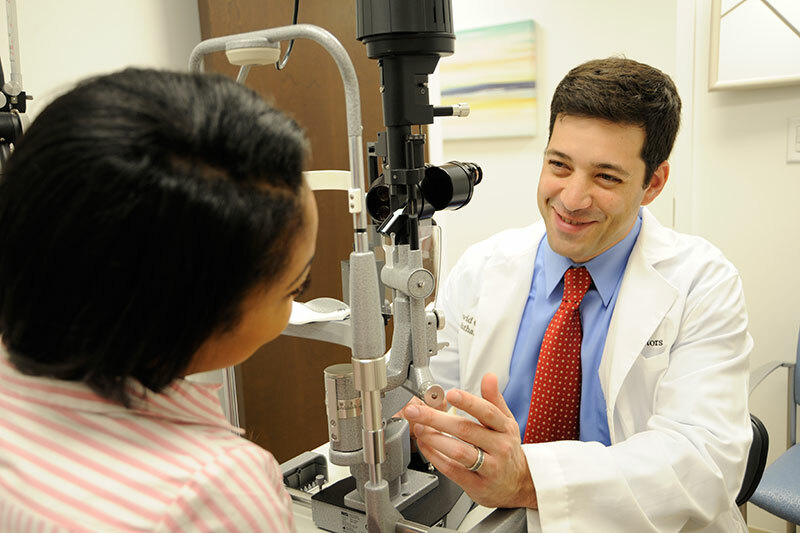 When it comes to caring for your sight, you want an eye doctor who takes the time to build a relationship with you in order to promptly address any new symptoms and successfully manage ongoing conditions. At Mount Sinai Doctors Palm Beach, part of the Mount Sinai Health System in New York, our ophthalmology office provides a full range of services, from routine exams to advanced procedures, to ensure you’re receiving the best long-term care for a wide variety of visual disorders. Using insights from the newest research, we offer leading-edge medical and surgical care for all areas of ophthalmology, including conditions such as dry eye syndrome, glaucoma, cataracts, macular degeneration, keratoconus, Fuchs’ dystrophy, and a range of other disorders. Our ophthalmologists treat conditions affecting the retina, anterior eye and posterior eye. In addition to routine eye exams, we are pleased to provide any care you may need to maintain the best possible vision. We understand that vision loss can be frightening, so our eye specialist treats each patient like a family member, striving to give you the prompt, personal attention you deserve. Evaluations for procedures including cataract surgery, glaucoma surgery, LASIK, PRK, and corneal transplantation are done in our office, while the procedures themselves are performed at a nearby ambulatory care center. Unlike most other ophthalmology clinics, our home within the Mount Sinai Doctors Palm Beach office means you have easy access to other specialists, including cardiology and gastroenterology, within the same building. This is especially valuable because patients are sometimes diagnosed with systemic conditions during an eye exam. In addition, we bring the skill and experience of the Mount Sinai Health System in New York to you in West Palm Beach. 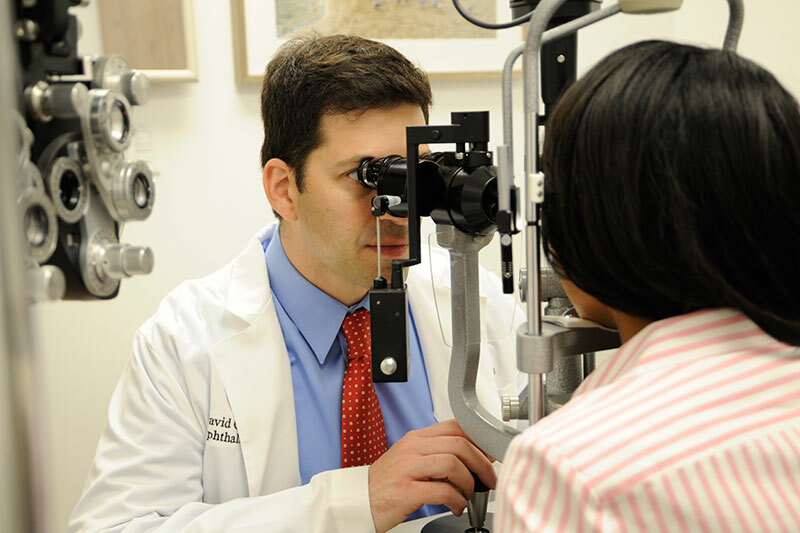 If needed, we can consult the nationally renowned ophthalmologists of the New York Eye and Ear Infirmary of Mount Sinai about your case. By drawing on these resources, we’re able to give each patient coordinated, compassionate care, with the goal of keeping your eyes in the best possible health so you can resume the activities that matter most to you.